The U.S. government has sued a former NASA astronaut to recover a camera used to explore the moon's surface during the 1971 Apollo 14 mission after seeing it slated for sale in a New York auction. 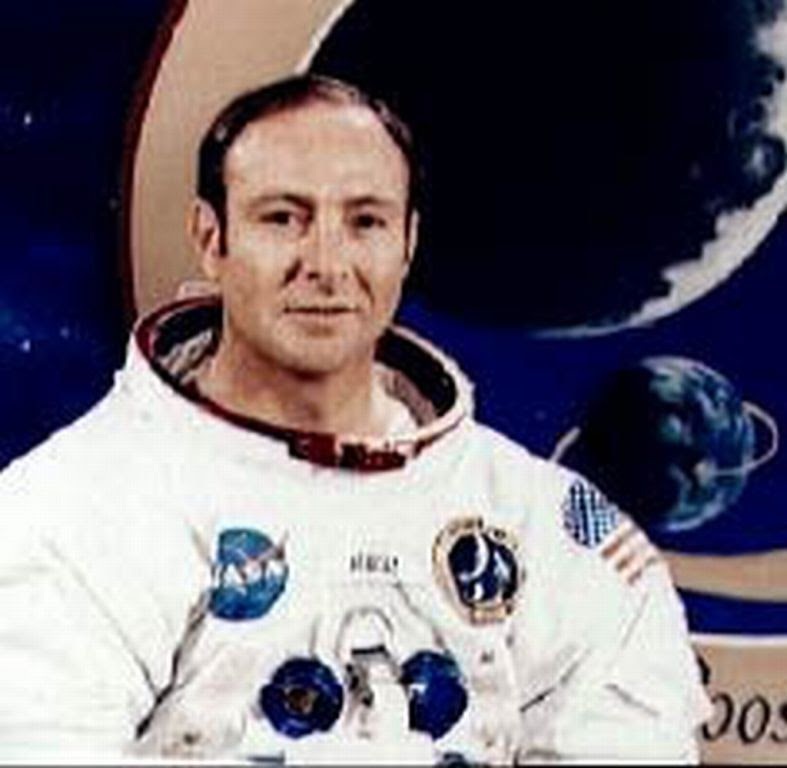 The lawsuit, filed in Miami federal court on Wednesday, accuses Edgar Mitchell of illegally possessing the camera and attempting to sell it for profit. In March, NASA learned that the British auction house Bonhams was planning to sell the camera at an upcoming Space History Sale, according to the suit. The item was labeled "Movie Camera from the Lunar Surface" and billed as one of two cameras from the Apollo 14's lunar module Antares. The lot description said the item came "directly from the collection" of pilot Edgar Mitchell and had a pre-sale estimate of $60,000 to $80,000, the suit said. Mitchell was a lunar module pilot on Apollo 14, which launched its nine-day mission in 1971 under the command of Alan Shepard. The sixth person to walk on the moon, Mitchell is now retired and runs a website selling his autographed picture. He has made headlines in the past for his stated belief in the existence of extraterrestrial life. "All equipment and property used during NASA operations remains the property of NASA unless explicitly released or transferred to another party," the government suit said,adding NASA had no record of the camera being given to Mitchell. The suit said the government had made repeated requests to Mitchell and his lawyer to return the camera but received no response. Mitchell's lawyer, Donald Jacobson, said NASA management was aware of and approved Mitchell's ownership of the camera 40 years ago. "Objects from the lunar trips to the moon were ultimately mounted and then presented to the astronauts as a gift after they had helped NASA on a mission," Jacobson said. Bonhams said in an emailed statement that the camera had been slated to be auctioned off in May when it learned about the ownership dispute from NASA. The auction house withdrew the camera from sale "pending further discussion between NASA and the consignor," a Bonhams spokesperson said. 150 human animal hybrid embryos grown in UK labs? Animal Planets Finding Bigfoot – A Hoax ? 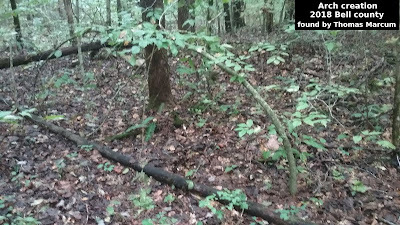 Fackbook find bigfoot Illinois video a Hoax!